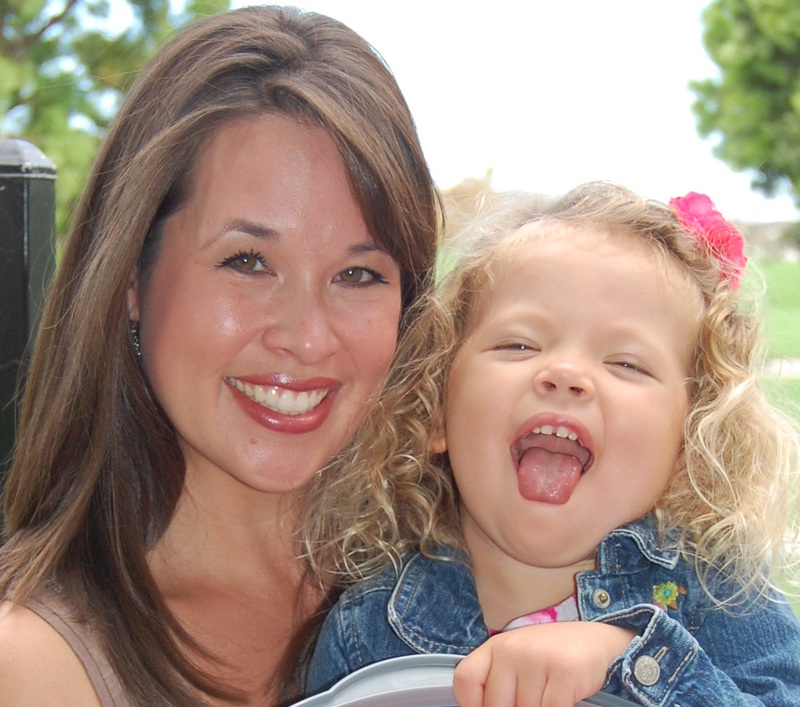 You are here: Home / Uncategorized / Gooseberry Patch Fan of the Week….Me! Gooseberry Patch Fan of the Week….Me! 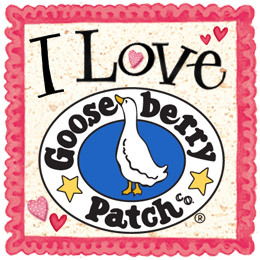 I’m a little over-the-top excited that I’m Gooseberry Patch‘s Fan of the Week (click here to get to their Facebook page)! 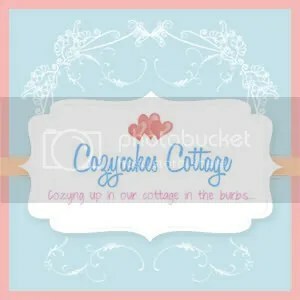 They’ve kindly featured my pic (above) on their website and on their Facebook page where they also give Cozycakes Cottage a shout-out. Totally fun times for this crazy girl! I probably drive some of you a bit nuts with my vocal adoration of Gooseberry Patch, but I can’t help myself. Of course when they let me know I was their fan of the week, I squeeeeee-ed and announced it to my husband like I’d won an Emmy. Or an Oscar. Or the Pulitzer. I’ll be adding to this list very soon and hope you’ll stop by to check out the new, “approved” recipes! Congratulations! I see things like this happening for you and I know that all your hard work and dedication is paying off. This is only the beginning for you, dear friend. 🙂 Just please don’t forget us little people when you’re big and famous.